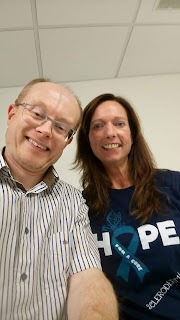 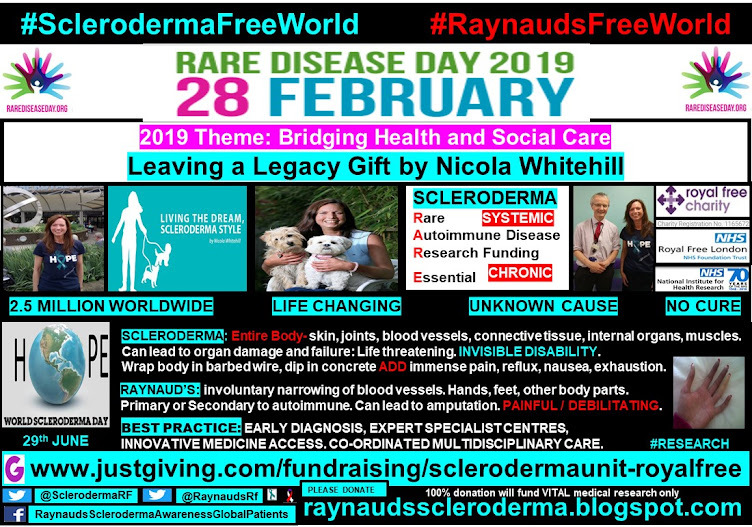 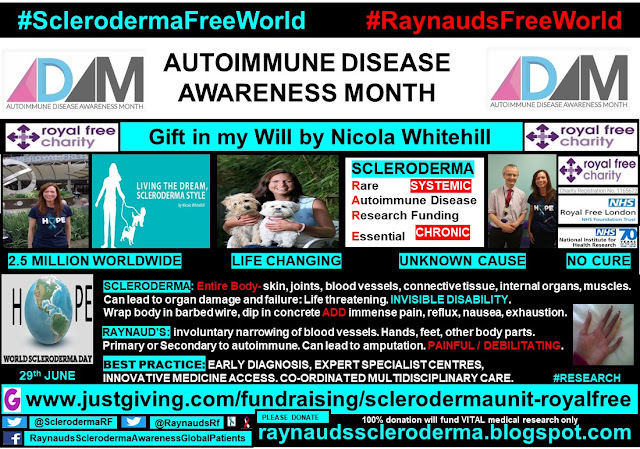 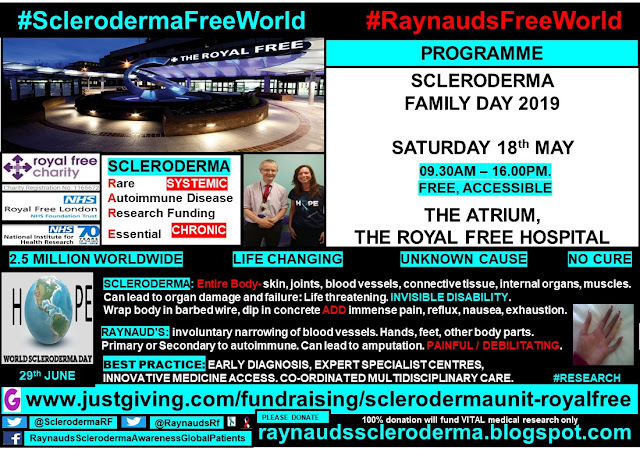 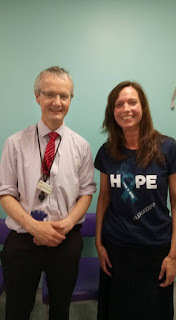 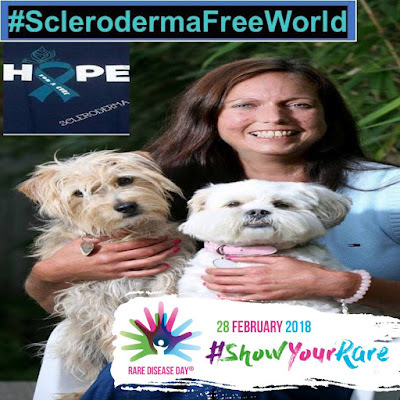 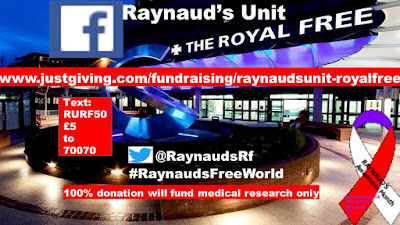 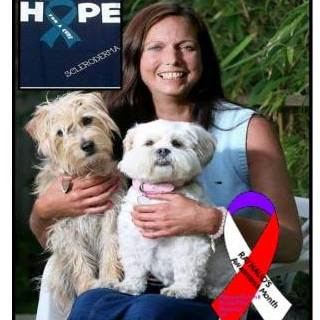 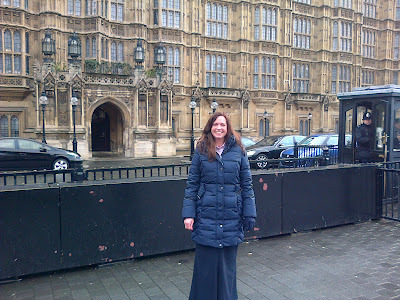 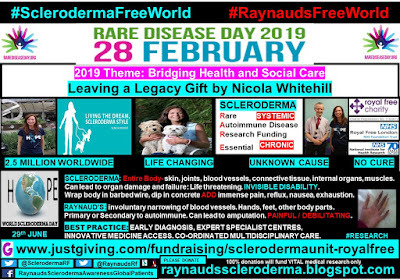 Raynauds Scleroderma Global Patients: Gift In My Will, Nicola Whitehill. 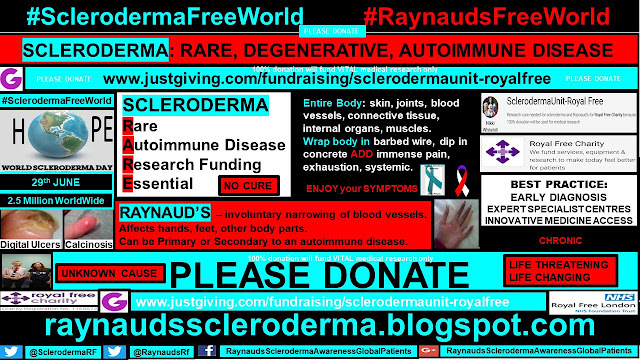 AUTOIMMUNE DISEASE AWARENESS MONTH. 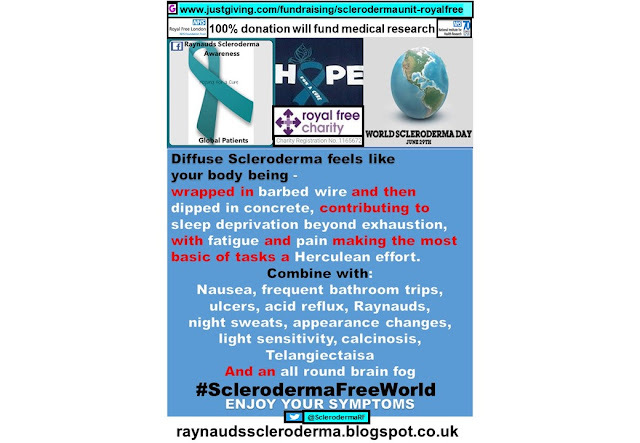 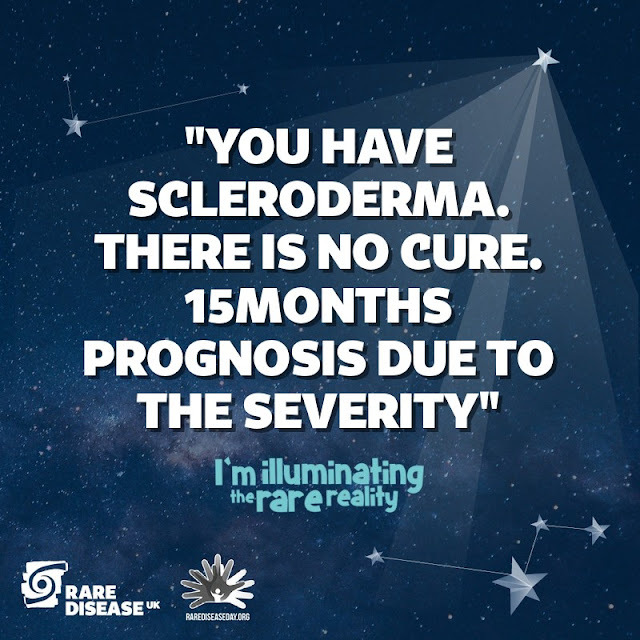 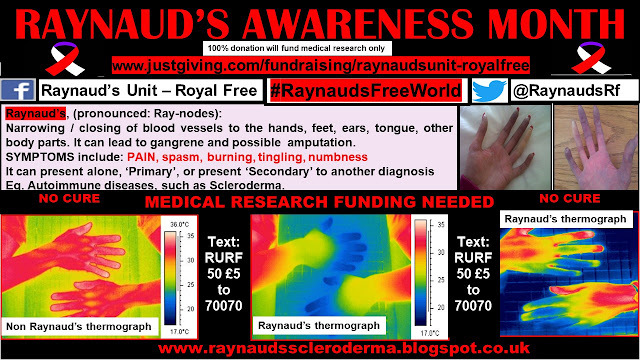 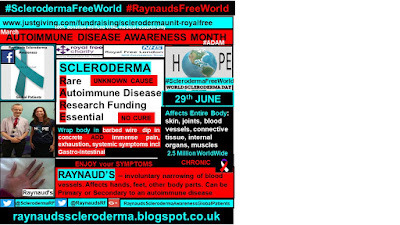 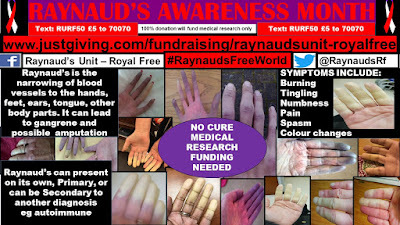 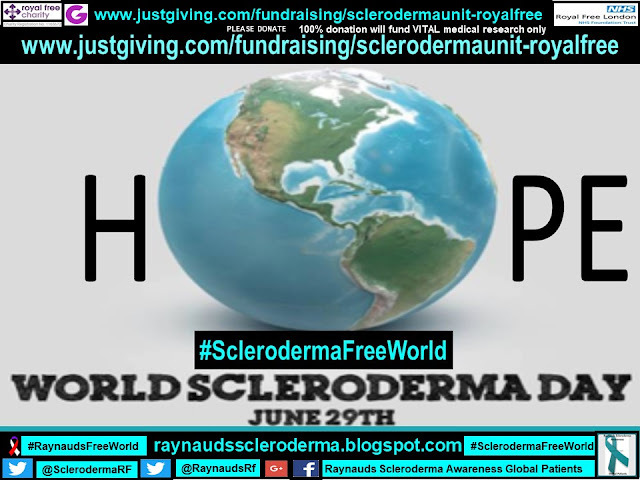 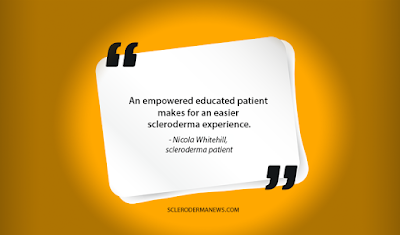 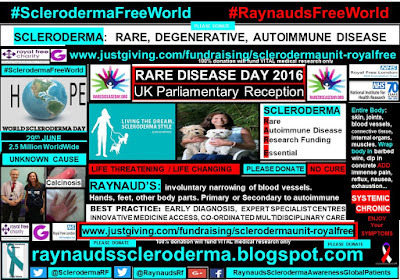 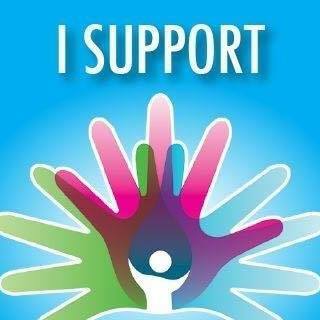 Scleroderma, Raynaud's, Autoimmune Rare Disease.